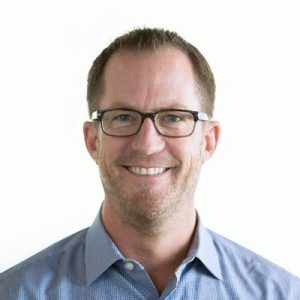 Join AZIMA for an exciting evening as we learn from industry expert, Greg Head, CEO of Scaling point to learn more about how early-stage businesses can generate enough pipeline and sustain growth to drive scale and become successful. According to Greg Head, what works to get your startup going is almost the opposite of what is needed to scale and grow faster. There is a time-tested structure to scaling successfully, but it’s not obvious or easy. Recognizing how the startup and scale-up marketing approaches are fundamentally different. Determining if you’re playing the wrong game to grow your business. Identifying the key characteristic of every scaled-up success story that is hidden in plain sight. Understanding how to help “crazy” entrepreneurs succeed at their current stage of growth. Plus by attending the event, you will also get some instrumental pointers from a battle-tested entrepreneur with more than 30 years in the software business. CEO’s, founders, owners and marketing leaders will gain valuable insights to help growth within their respective organizations.